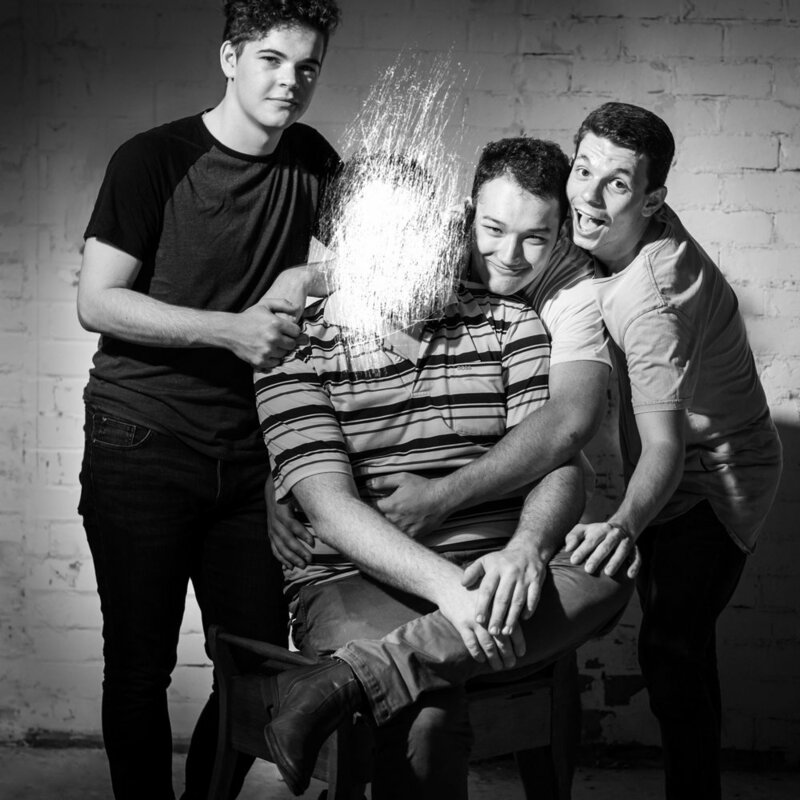 "A comedy show that proves that life has no meaning"
The Meme Spirit Boyz are back at it again with another round of the new and improved MEME SPIRIT SHOW, selling out two of its four-show run, with over 250 tickets across its last season. Critics are calling it, "A show that definitely tries the most to." For a show called MEME SPIRIT, there are exactly zero memes in the show, but if that's what you want to see, you shouldn't be coming to a live comedy show at the Fringe Festival. Just remember nothing you do matters,we all die alone eventually, and your travel blog no one asked you to write will never fill the immense void in your soul. Critics are calling it, "A show that definitely tries the most to."